It’s not only shirts that can be custom tailored. 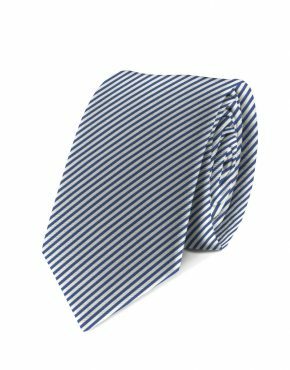 Using our premium shirt cottons, we’ll custom tailor a matching necktie. 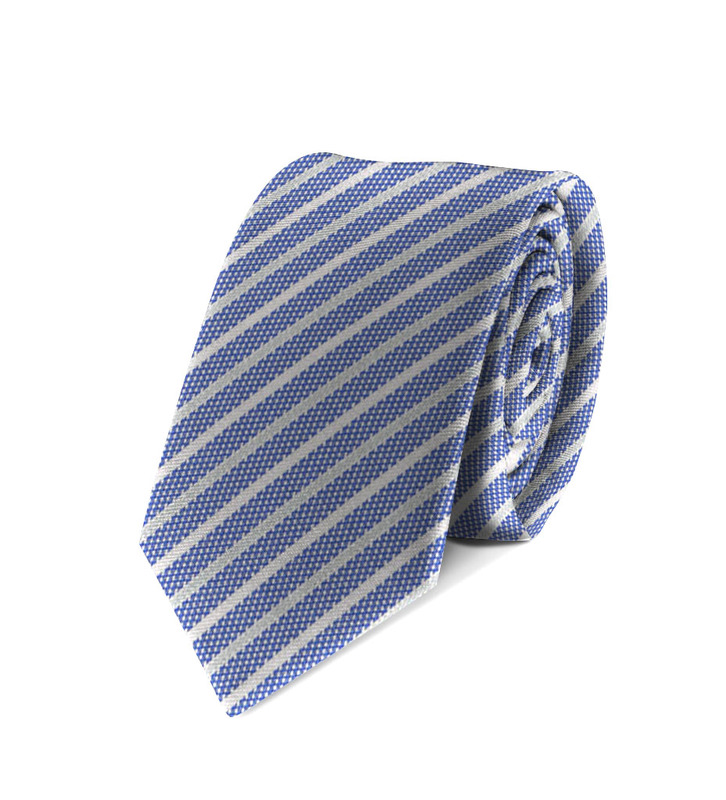 Our ties are custom made so you can choose a tie width and length that suits you.